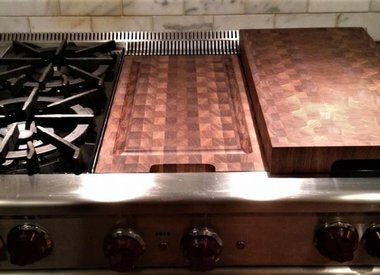 Order a custom Stovetop Cover! 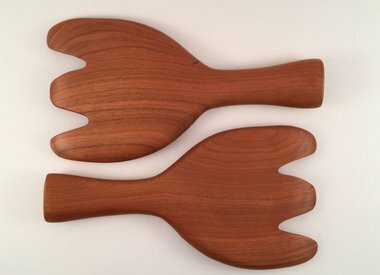 Take a look at our Easter Products! 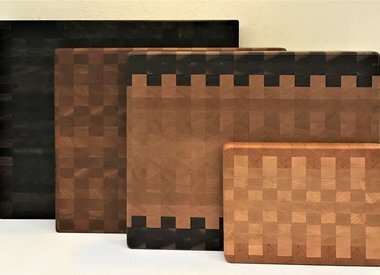 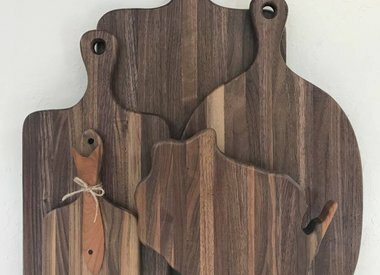 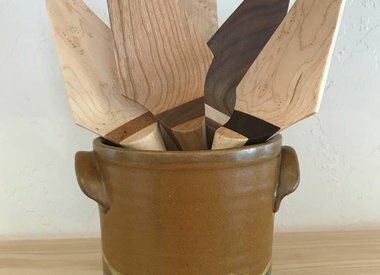 Check out our End-Grain Cutting Boards!